Start in Venice and end in Volterra! 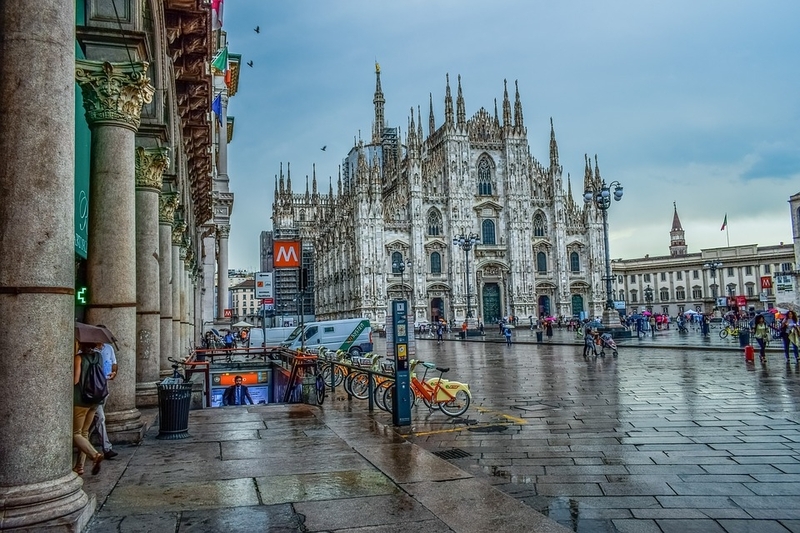 With the in-depth cultural tour Italian Indulgence 2012, you have a 14 day tour package taking you through Venice, Italy and 6 other destinations in Italy. We had a terrific time on our Tuscany Treats tour. Our guide and driver were exceptional - they went well above what we expected. I would definitely recommend Back Road tours. Suitable for people over 50. Venice is the starting point and Volterra is the endpoint. TourRadar only requires a deposit of $99 to confirm this Blue-Roads Touring booking. The remaining balance is then payable 60 days prior to the departure date. For any tour departing before 17 June 2019 the full payment of $0 is necessary. No additional cancellation fees! 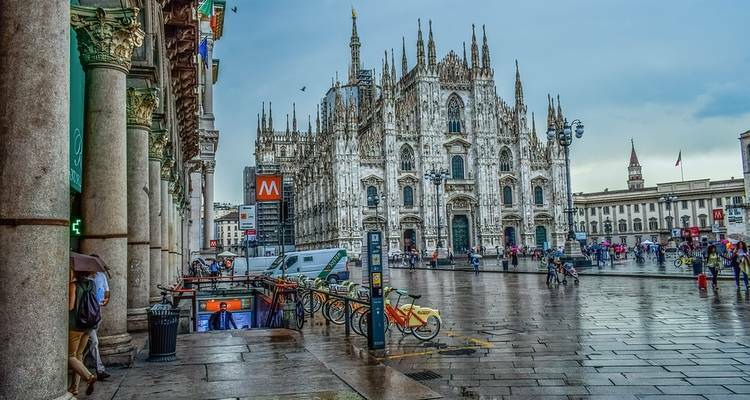 You can cancel the tour up to 60 days prior to the departure date and you will not need to pay the full amount of $0 for Italian Indulgence 2012, but the deposit of $99 is non-refundable.